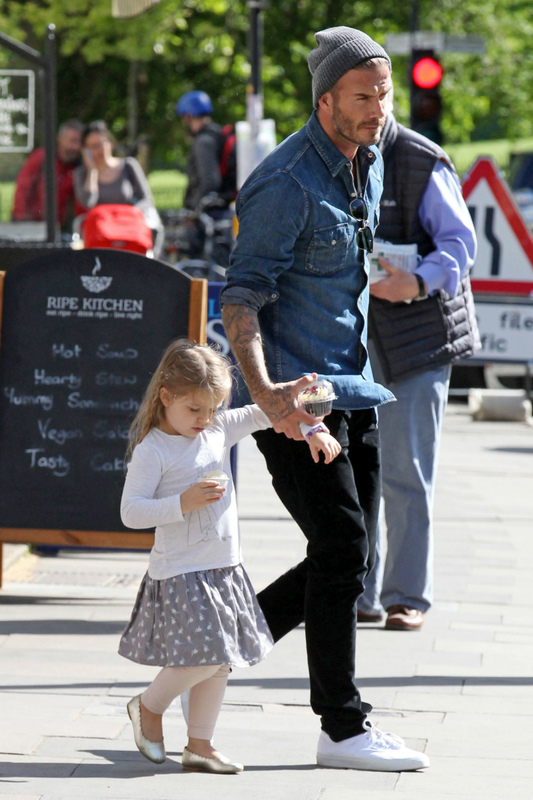 Happy birthday to Harper Beckham, who turns five on 10th July! We know she’s got style in her genes, but Harper Beckham’s rise to fully fledged fashionista in just five short years is really quite something. A front row fixture in training, the list of labels in her wardrobe would make a grown woman (all of us) jealous – think mini Burberry capes, Hermes accessories, Stella McCartney separates and a whole bunch of adorable Chloe sundresses. Childrenswear designers fall over themselves to let her road-test their new collections before they hit shops, and there are entire blogs devoted to her impeccable personal style. Yes, really. ‘It’ll take (Harper) a good 20 minutes to decide what to wear and then she’ll change her mind,’ David Beckham once revealed. ‘I’m not used to that. We’ve obviously got three boys that kind of just stick on anything and they’re happy. She changes her mind all the time.’ Well, a girl’s gotta get it right, hasn’t she? Wearing Heidi braids and a classic pea coat, adorable Harper almost makes the editors miss her mum’s fashion show while they coo over her on the front row. 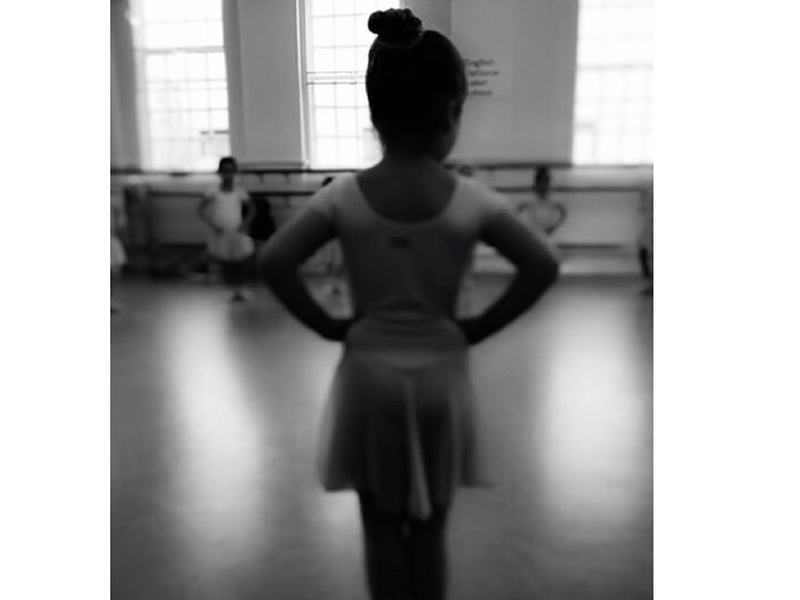 Working the chic ballet bun and leotard like a true pro, Harper poses during a class with a very proud mum posting the adorable snap on Instagram. 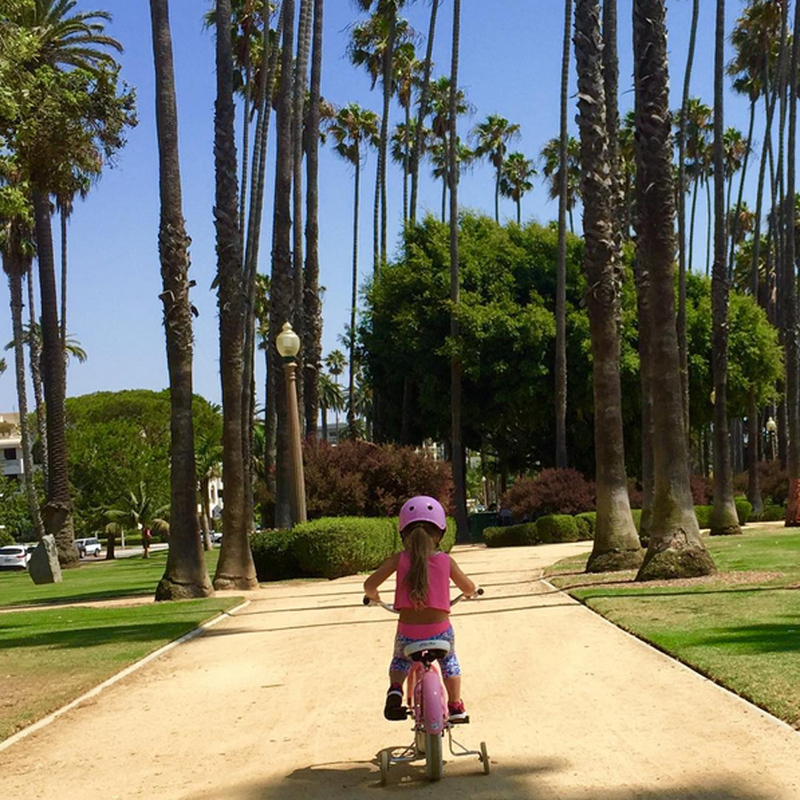 The candy pink headgear, the mini-me gym crop top, the printed pedal pushers! It’s just all too adorable. A Hilda Hippo raincoat accessorised with pink backpack and ribbon-trimmed neon security blanket? Because who doesn’t love a colour pop? Bringing skirt-over-leggings combo dressing back with panache on a cupcake date with dad. Well what would you wear to parade around town on David Beckham’s arm? 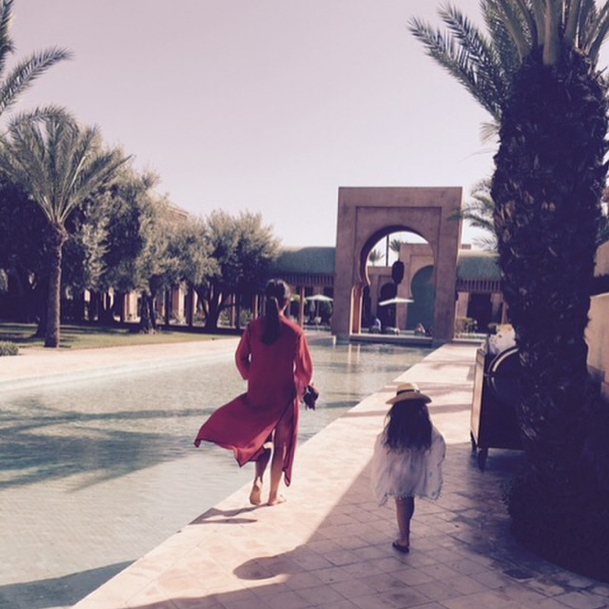 Harper masters the art of holiday chic while poolside with mum in Morocco. The mother-daughter kaftan dressing, the perfect sunset selfie setting… These are our new #HolidayGoals. Victoria thinks the fans are here to see her launch her new collection at the iconic US department store. In reality? Harper’s totally stealing that show in a cutwork Chloe dress and on-trend gladiator sandals. She tops off her nod to summer’s boho trend with perfect hippie plaits, naturally. How many two year-olds do you know who can work a pretty-tough sartorial concept? Harper teams her Doc Martens with a gathered pink confection. Here’s Harper working a geo-print Bonpoint sundress, accessorised with, well, a plush monkey. Top knot appreciation with mum’s hairstylist Ken, whilst working a strappy bubblegum dress. 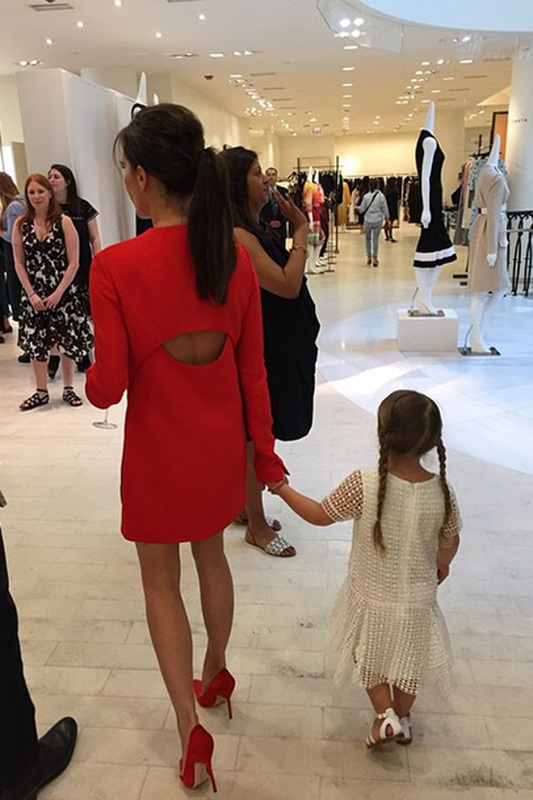 Harper Beckham sure does give good sundress game. Fashion digest on the FROW in a pleated Chloe maxi. Ideal. More Chloe! This time separates and pumps while out in LA with Cruz. Now these are the kind of shots mum and dad will be pulling out on Harper’s 18th. ‘I didn’t realise how excited I would get about buying hair bows,’ David revealed in an interview with US Weekly. 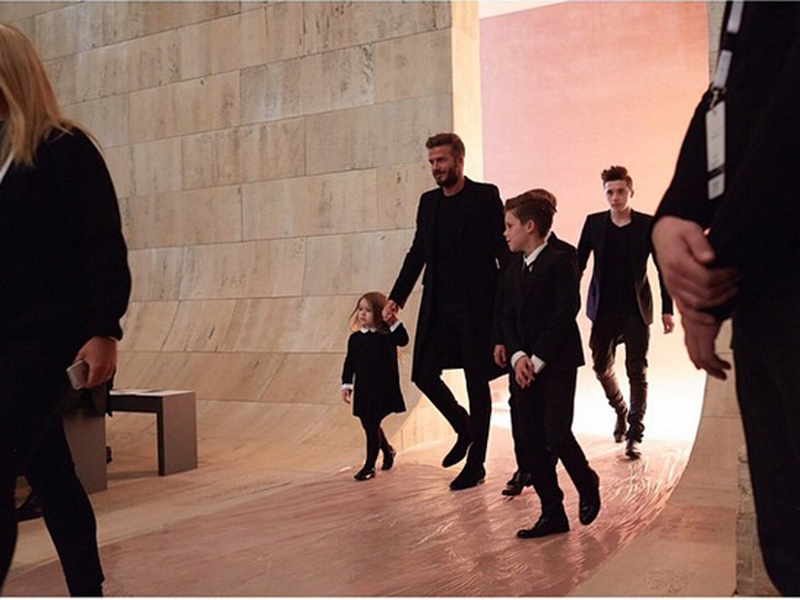 The Beckham clan work their Sunday best at mum Victoria’s latest catwalk show. Harper picks a monochrome ensemble by one of her favourite baby labels, Bonpoint, stealing all focus from the catwalk, obvs.